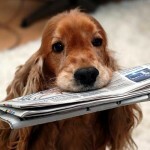 Notable Dog News from Around the World | Woof Report | The best email newsletter for dog lovers. 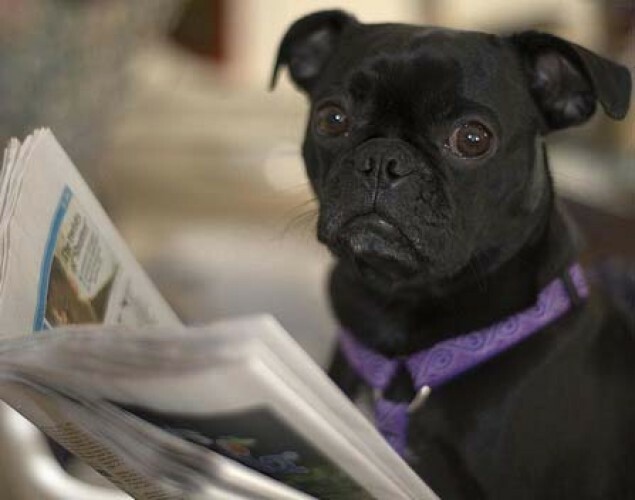 New scientific research studies about how dogs think and behave are in the news nearly every week. 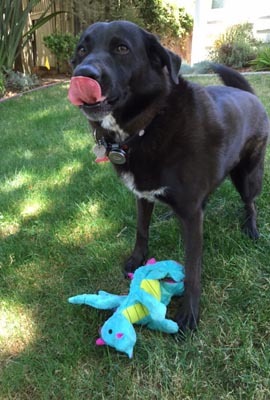 And, here’s a recap of the latest top stories since it’s hard to keep up with all of the latest dog-centric research between dog walks, snuggling and playing at the park. Read the summary of each and click for the full article and all the details. 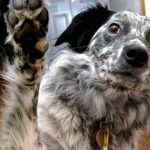 From an ASPCA study examining the how adopters choose shelter pets to dogs understanding our pointing gestures, and more – it’s all here. A study conducted by the ASPCA investigated how people choose shelter pets so they could understand how they could increase adoptions and ensure adopters were choosing a perfect match. The study involved five shelters, and surveyed 1,500 dog and cat adopters over the course of five months. The results: people primarily choose dogs based on appearance and cats based on behavior. In addition, results supported findings from past studies that animals had greater change of adoption if they came up to the front of the cage when a person approached or interacted with he person in some way, such as giving a lick, jump or a meow. Read more at The Wall Street Journal. 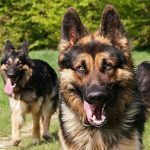 New research reveals the enormous variety of traits that define a dog’s appearance, including body size, hair length, fur type, nose size, color, and others are decided on a relatively small number of genes – only around 50. In comparison, it takes hundreds of genes to alone determine a person’s height. And why the small number? According to the National Geographic article, it’s likely due to how humans influence the canine evolutionary history in terms of both domestication and breeding. Findings come from a project called CanMap, collaboration from researchers from Cornell University, UCLA, and the National Institutes of Health in which DNA was collected from more than 900 dogs representing 80 breeds, and from wild canids such as gray wolves and coyotes. Read the National Geographic article describing the study. 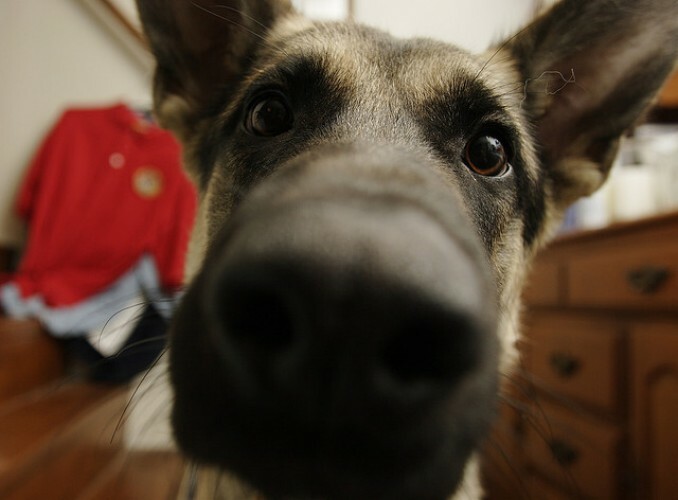 A study from researchers at the Max Planck Institute for Evolutionary Anthropology in Leipzig, Germany and published in the February 2012 issue of PLoS ONE, found dogs understand the intention behind a human pointing at an object and chimpanzees do not. The researchers explained through domestication and by way of living closely with humans, dogs evolved to pay attention and understand visual cues from humans. Researchers also found some breeds are better than others, and that some domesticated cats can also understand human pointing. Find more information in the Discovery News article. According to the Association for Pet Obesity Prevention, over half of U.S. dogs and cats are overweight or obese. If health issues associated with obesity (such as diabetes, heart disease and arthritis) aren’t enough of a reason to get a fat pet fit, read the recent study from researchers at the University of Liverpool. Results of the study showed overweight dogs that lose weight have an improved quality of life compared to those that don’t lose weight. 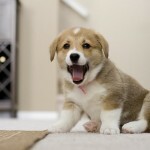 Specifically, the study found the more body fat a dog lost, resulted in a greater improvement in the dog’s vitality. Read all about the study at ScienceDaily.com. 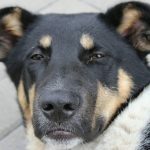 Read more fascinating dog news – plus find other fun dog facts, in the More Bones to Chew On category in the Tip Archives. Thank you to Rene Jakobson on flickr for the photo of Brandy.